Wedding suits and tuxedos are a lot of fun for us to build for our clients. Mostly because it’s typically our grooms’ first experience building a really amazing suit. 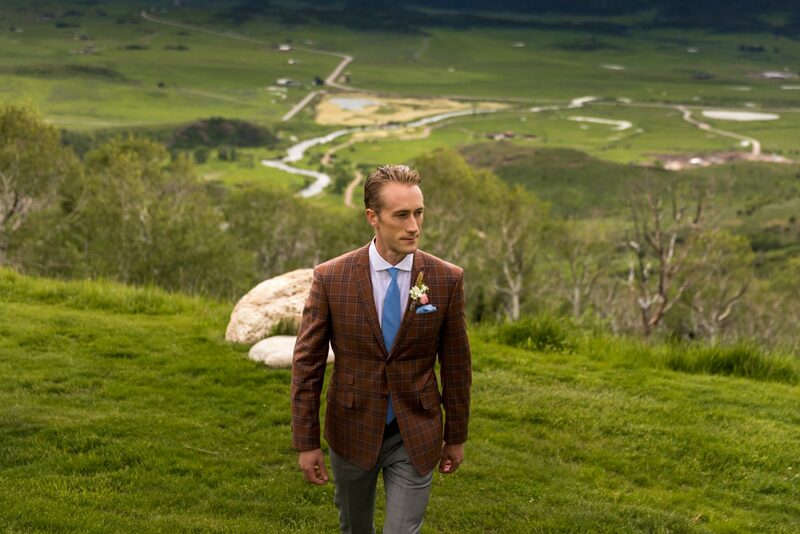 Consequently, much of what we do is helping our grooms to find their perfect suit or tuxedo. And a topic that often comes up in our client meetings is whether or not to add the ticket pocket. It’s sometimes called a train ticket pocket or a theater pocket. It’s been making an appearance more often on men’s jackets and blazers over the last few years, but it made it’s debut way back in the 1800’s. The common opinion is that the ticket pocket’s origin was the early days of train travel in the UK. Frequent train riders needed a pocket that allowed for easy access of their train tickets. Having the pocket located slightly higher on the jacket made it easily accessible while sitting down or otherwise keeping the jacket buttoned. Some modern day ticket pockets are just for show and are simply a flap. Personally, I’m a fan of honesty in clothing and prefer a functioning pocket! While not many of us these days need a pocket for an actual train ticket, the pocket still serves a modern day purpose. It is perfectly sized for business cards, change, or quickly accessible cash. But for your wedding, consider using it exclusively for storing your wedding vows. Not to mention, having a ticket pocket is a great head turner and conversation starter. It’s a subtle detail that will help to make your wedding suit or wedding tuxedo just a little more special, and help to tell your story. Are you just starting to shop for your groom’s attire? Here’s where you begin. For more photos and inspiration, check out the Gallery page at Bespoke Edge.